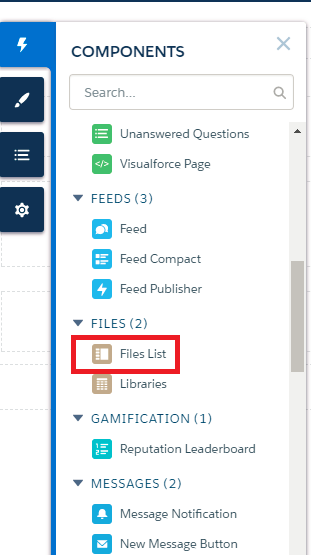 In Community Builder, drag the new Files List component onto a page. This gives your community members a one-stop view of all their files while letting them do useful things like uploading and previewing. 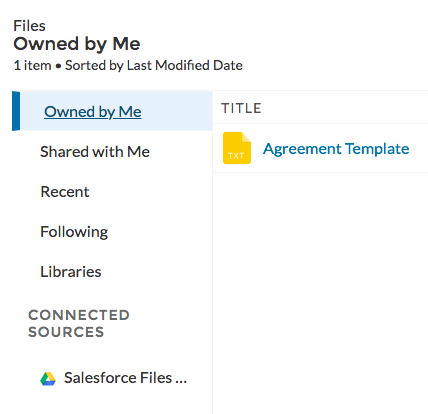 Use the Property Editor to customize the Files List display. Choose the number of records to display on the page at once. Try out different settings to get the look you want.